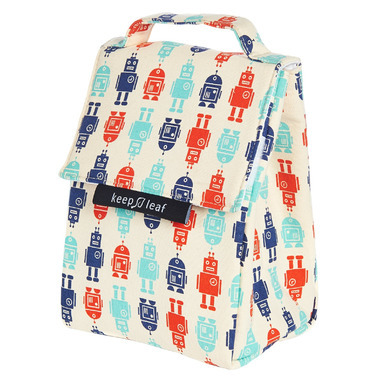 The Keep Leaf insulated lunch bag is made from 100% organic cotton canvas. Perfect for lunches and snacks. Durable, lightweight and easy to clean. Easy care: Spot clean and fully washable. Hang to dry.